So, you're getting married. Congrats! First things first, you need to find a wedding venue. Of course, many venues get booked way far out and unless you have a certain date in mind, it is best to be flexible based on what the desired venue has available. The following is brief look at some of the top Maryland wedding venues (in no particular order). Hopefully, this will help you narrow down which venues to target. [Note: this is a focus on venues in Montgomery and Frederick county] Enjoy :) 1. Shade Trees and Evergreens Location: Frederick, MD Capacity: 300 Shade Trees and Evergreens features a beautiful outdoor venue overlooking a pond with a covered reception area. 2. Ceresville Mansion Location: Frederick, MD Capacity: Max of 200 (at least for inside) Ceresville Mansion features both indoor and outdoor ceremony and reception areas. Rachel and Nick's wedding was featured here! 3. Walker's Overlook Location: Walkersville, MD Capacity: 300 Walker's Overlook features a multiple outdoor ceremony areas and a fully enclosed tent for the reception. The location also includes a gorgeous patio and indoor area for a cocktail hour. A close friend of mine had her wedding here and my brother will be getting married here in May! 4. 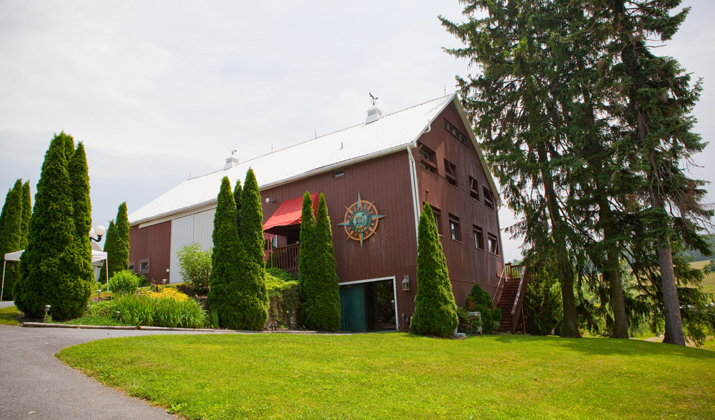 Ostertag Vistas Location: Myersville, MD Capacity: 200 Ostertag Vistas features numerous outdoor locations for both the ceremony and reception from a wooded ceremony to a tented reception. Brynn and Natalie's wedding was here! 5. Strong Mansion Location: Dickerson, MD Capacity: 175 (at least for the tented patio The grounds offer three ceremony sites, formal gardens and a tented patio. One of my best friends is getting married here in July! 6. 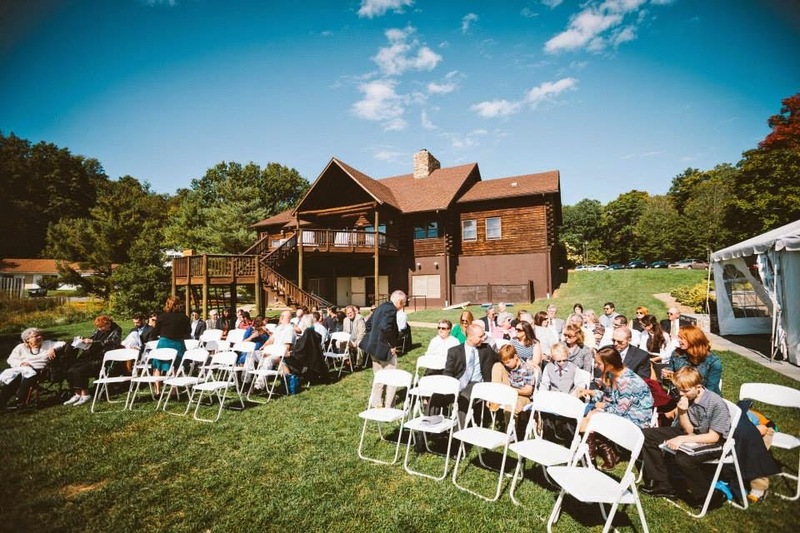 The Lodge at Little Seneca Creek Location: Boyds, MD Capacity: 120-150 The Lodge includes outdoor area for a reception, a tent as well as indoor facilities. Mike and Lindsay's wedding was featured here recently! Any other MD wedding venues you would recommend? This is very helpful! Great suggestions!